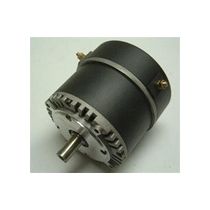 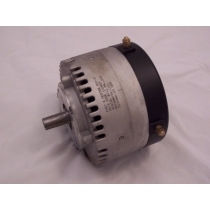 Brushed DC Electric Motors There are	5 products. 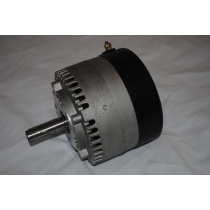 This ME0708 is a Brush-Type, Permanent Magnet DC motor with very high efficiency. 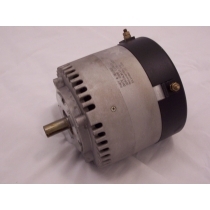 Capable of 4.8 KW continuous and 15 KW for 1 minute. 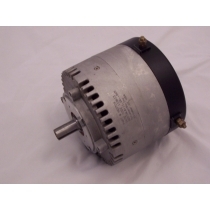 For voltages from 12 to 48 VDC input and 100 amps continuous (300 amps for 1 minute).